YouTube isn't sitting around letting Netflix and Amazon have all of the streaming fun. They're the biggest producer of video content in the world and have tried, with some success, to capitalize on that with YouTube Premium (formerly YouTube Red), a paid subscription service with original series and feature content. 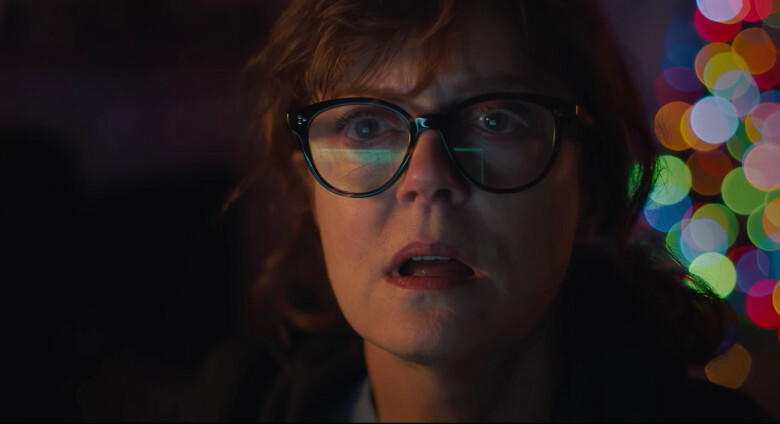 Later this year they'll release the Eminem-produced battle rap flick Bodied (which is great, by the way), but their first real crack at film legitimacy is Viper Club, led by Oscar winner Susan Sarandon. The YouTube original stars Sarandon as a mother working tirelessly to free her journalist son, kidnapped by terrorists and held in Syria. When it's clear the government isn't going to be much help, she turns to a clandestine group of journalists, philanthropists, and advocates who can go much further. It looks like a legit, well-made film and surrounds Sarandon with plenty of talent. Matt Bomer, Lola Kirke, Julian Morris, Shelia Vand, Adepero Oduye and Edie Falco co-star, with Maryam Keshavarz (Circumstance) directing. Viper Club will get a brief theatrical run on October 26th followed by YouTube Premium later in the year.